Conversation starters and talking points for an EFFECTIVE dialog with current and future clients. Conversation starters and talking points for an EFFECTIVE dialog with current and future clients. Use these scripts as a guide and adapt accordingly for individual situations! 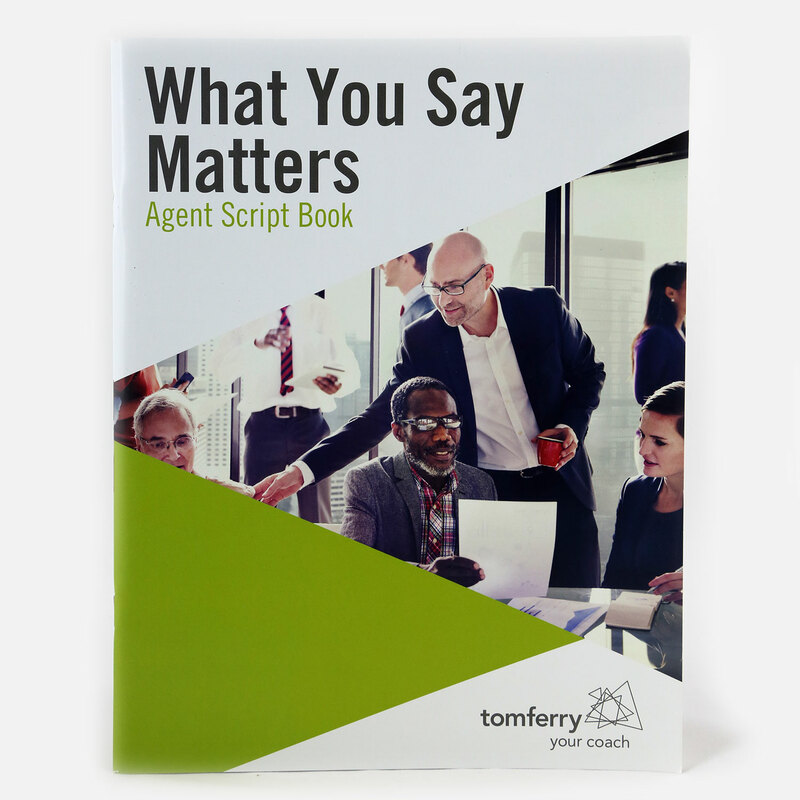 The Agent Script Book is the Perfect Companion to “What You Say Matters”.